The Smith & Wesson Featureless M&P 15 Sport II! 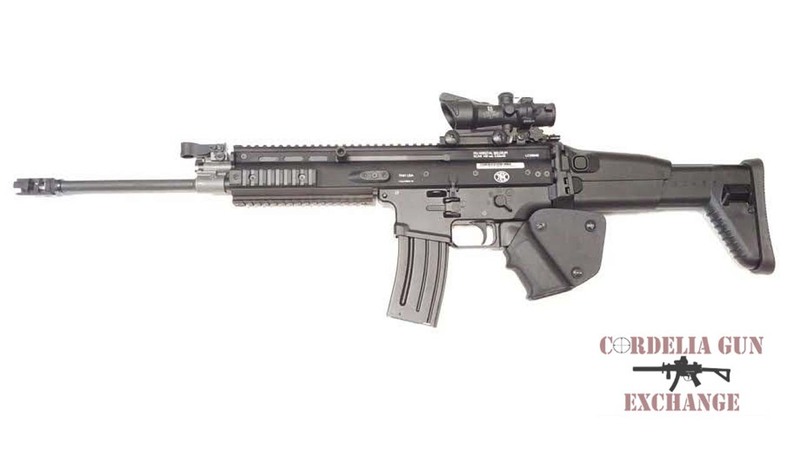 A factory compliant featureless option of the ever affordable Smith & Wesson M&P 15 Sport II. Smith & Wesson Featureless M&P 15 Sport II! 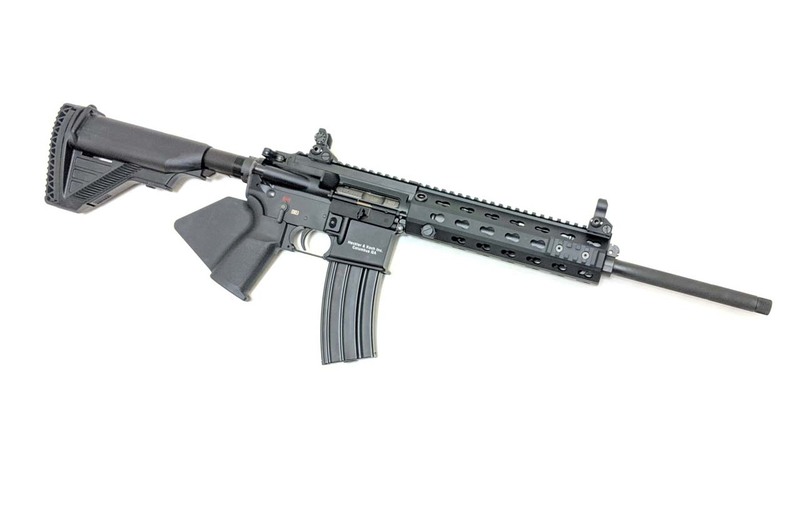 The Smith & Wesson Featureless M&P 15 Sport II rifles are the ideal modern sporting rifle. Built to perform multiple uses under various conditions, M&P15 rifles are as versatile as they are reliable. Engineered for a wide variety of recreational, sport shooting and professional applications, M&P15 rifles are easy to accessorize, but hard to put down. M&P15 rifles are lightweight and rugged embodying the best combination of function and form. 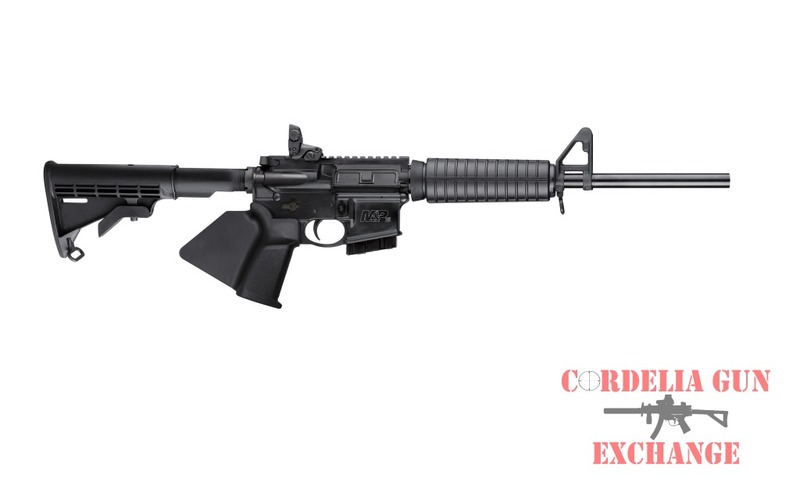 The Featureless M&P 15 Sport II from Smith & Wesson has a fixed stock, finned pistol grip and a non-threaded barrel. 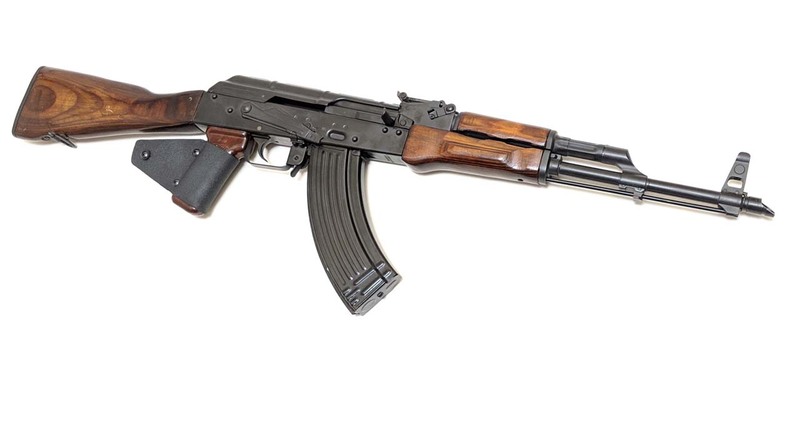 It also comes standard with detachable magazines.